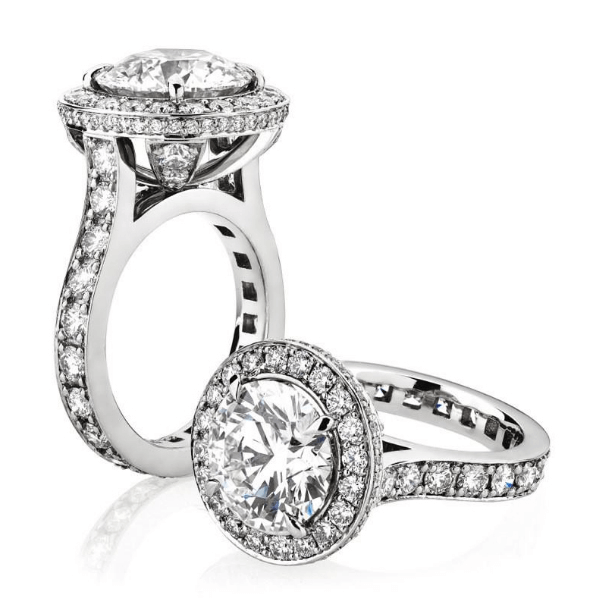 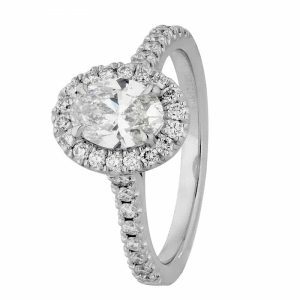 Our 360° Thread Set engagement ring is set with diamonds from almost every angle and is sure to sparkle. 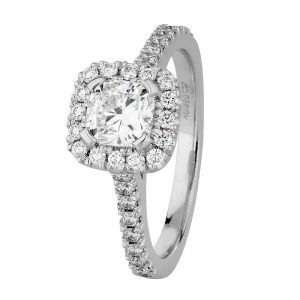 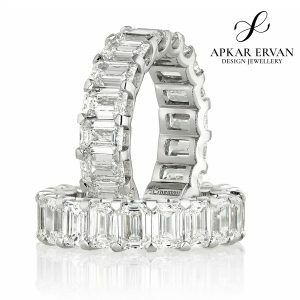 This ring can be made to suit any size or centre diamond or coloured gemstone. 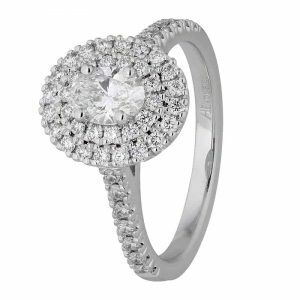 Pricing starts at $3400 + GST (excluding centre stone), enquire now for an obligation free customised quote.